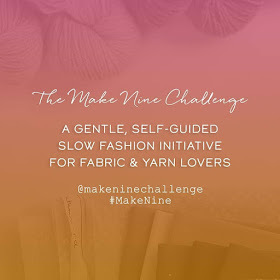 Here's the website, it explains The Big Knit much better than I could. 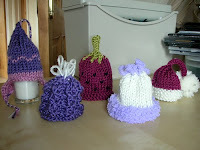 I only came across The Big Knit this year and I made 14 little hats. Here are 10 of them. I have now become slightly obsessed with them, and have done 15 already for next year! 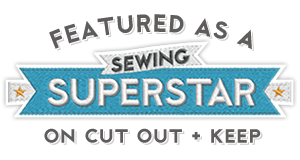 I've made up a few patterns of my own, so the point of this blog is to post them. 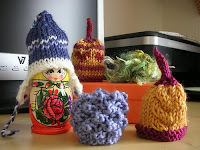 I quickly discovered that it takes longer to make a pom-pom that it does to make a hat, so my new ones have I-Cords. The hats can be made out of any weight of yarn. All my patterns are for DK yarn, and I use 4mm needles. A rough size guide is about 5 inches along the bottom (the whole way around), and about 2 inches high before the decreases.